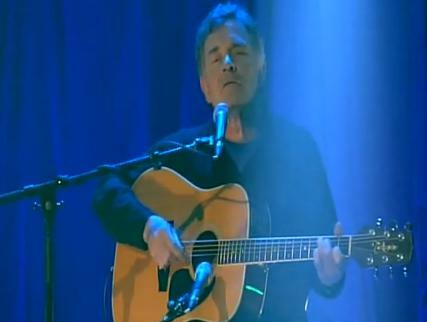 Johnny Duhan Song Lyrics And Guitar Chords. 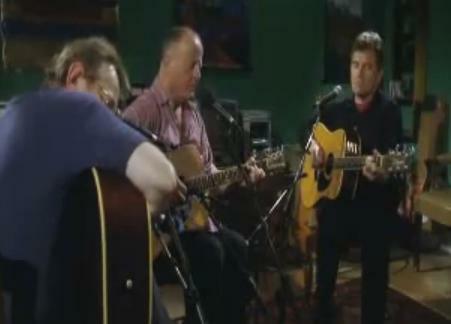 Johnny is one of Irelands formost singer/songwriters and has written songs about most aspects of Irish life. 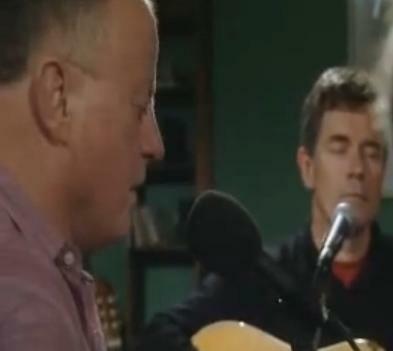 All the bigest names on the Irish folk scene have recorded his songs, including, Mary Black, Eleanor Shanley and Christy Moore to name a few. Johnny is also a fine singer and continues to tour Ireland and beyond. Johnny Duhan started his career as a fifteen year old front man with Granny’s Intentions, the most popular beat group in Ireland in the 60s. A new album, The Burning Word, has just been released . All the chords for Johnny's songs are in the key that fits his voice. Always change the key to suit your own voice.